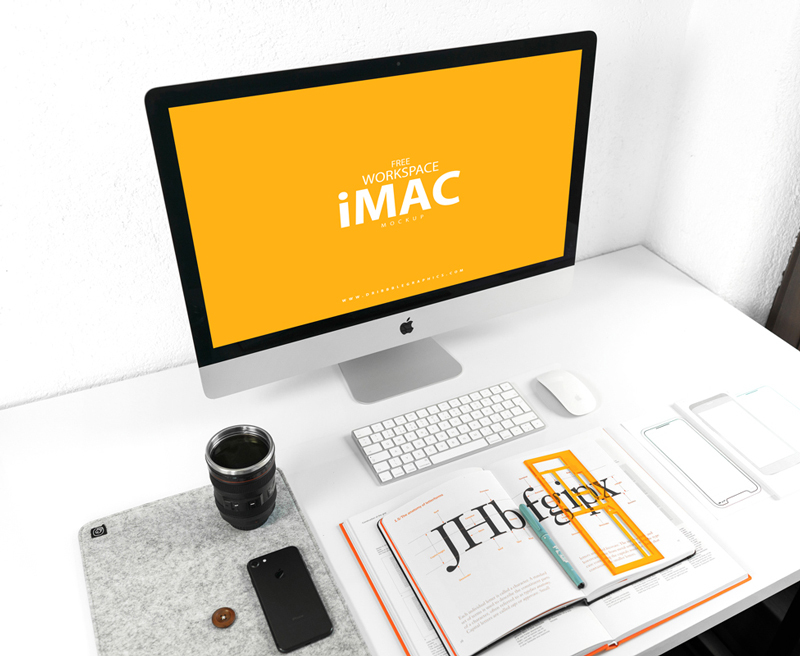 Really glad to share with all artists Free iMac on Designer Workspace Mockup. 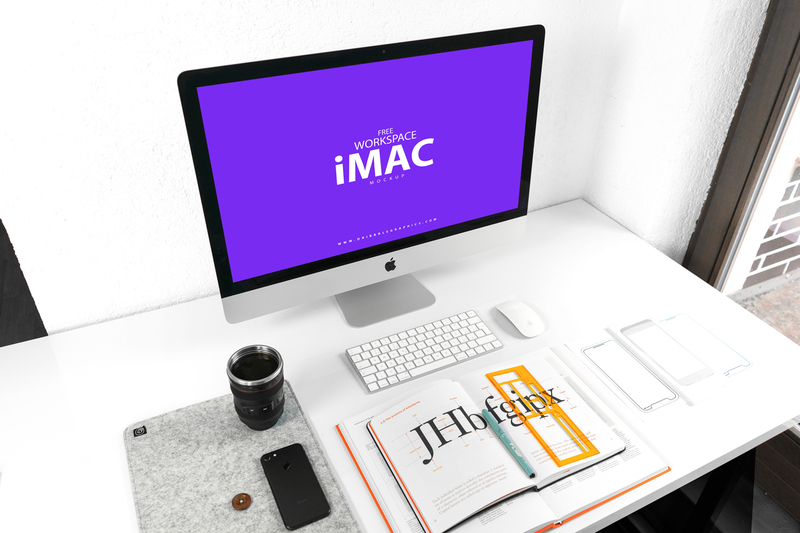 Showcase your imac screen or designs by placing your design in smart-object layer. Simply paste your design in it and get the desire result. Get updated by watching daily our all mockups.